Hey everyone! I meant to get these pics up here sooner, but was having problems uploading pictures on my computer. I wanted to bring you some swatches, so you could get an up-close look at the new 8-shade Color Icon palettes from Wet 'n Wild! I found them last week at my local Walgreens for $4.99! This blog will just be swatches (without primer) & general observations. I'll have a full video review soon, once I spend some more time testing these out! 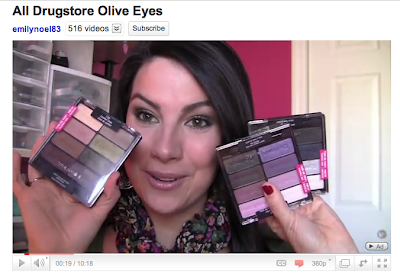 I was so excited to tell you about these palettes in my All Drugstore Olive Eyes tutorial! They were also featured in my More for your Money Makeup video! This is the neutral palette of the three. All of the colors have shimmer and some are more sparkly than others. All shades are pigmented, but keep in mind, you only need a tiny amount of the dark shades to get the job done. The shade in the lower right hand corner is kind of deceiving, and a close dupe for Too Faced Label Whore. It's a brown with bluish metallic tone. I love the eyelid shade on the right, and all of the olive tones are great. All of these shades swatched so easily- very little effort required! This palette seems to have the least impressive swatches on camera, but they truly are pigmented and very nice to work with. The top 2 shades on the left side don't have lots of shimmer, and are just softer shades in general. The deep periwinkle/lavender shades are awesome, and the crease shade on the right is a nice dupe for MAC Beauty Marked. The eyelid shade on the right didn't really deliver in the swatch- but it's soo pretty. Another one of those two-tone colors. While some of the lighter shades got a bit washed out in the palette picture, the swatches are just lovely. While this group of colors centers around bold blues, you also get some nice basics... a matte black, a sparkly black, a silver, and a gorgeous shimmery navy with navy blue sparkle. Again- I used NO PRIMER with these swatches and was still able to get some very bold color payoff! Thanks for stopping by my blog for some initial impressions on these palettes! Check back with my YouTube channel for a full review very soon! ooh pretty, I will have to check my local Walgreens for these babies! To have yet to find these. I've been looking everywhere. I've only found the color icon palettes. These look amazing. Not sure if we get them in Canada but I'm definitely going to find out! So far they aren't in Canada, but I after seeing them I'm not so sure. They look nicely pigmented but I just wish they had more matte shadows & not all shimmers. Wow, I really want the Petal Pusher one! I've been having a hard time finding blueish shades I like, and even though it only really has one "blue" color and a blueish-purple color, the Petal Pusher palette has more shades I prefer to the Blue Had Me At Hello one... can't wait to buy it! I found these today at Walgreens and picked up all three colors. It took a few walgreens to locate them! Great affordable find! I'm going to have to go check these out as soon as I can! 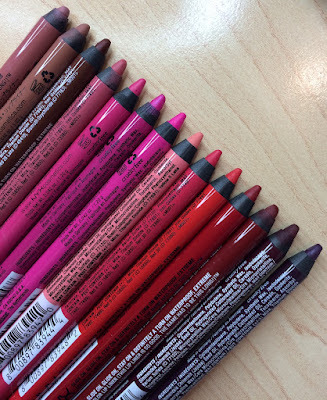 I would love to see a side by side swatch of Beauty Marked and the WnW Dupe you were talking about from the plum pallette. 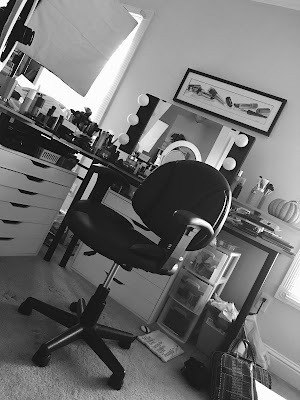 I've been obsessing aboutg Beauty Marked but too cheap to buy it! I sure hope we get these in Canada! They look fantastic! love the Comfort Zone palette. i cannot wait to get my hands on comfort zone! i love your blog and videos. you are such an inspiration to me, emily! I like the Petal Brusher! I absolutely love the look of the blue palette, I wish we had them in Ireland. I love these palletes so much! Check out my swatches and eye looks! !